Our Dallas pain management doctors and staff provide you with assurance that your injury will be recognized by the Department of Labor. 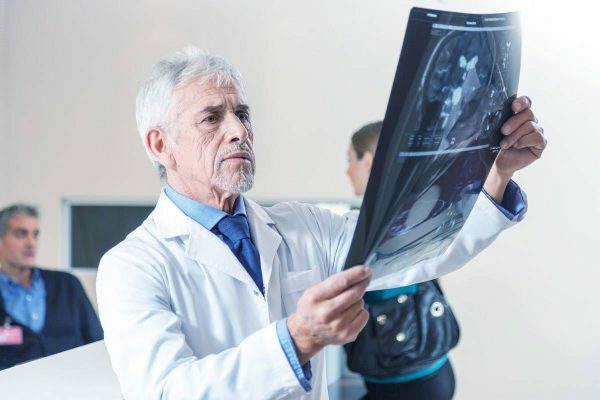 When you have experienced federal workers compensation doctors who are helping you recover, you will get the treatment and benefits that you deserve. Although your personal medical professional is likely competent, they probably have little experience dealing with the OWCP. 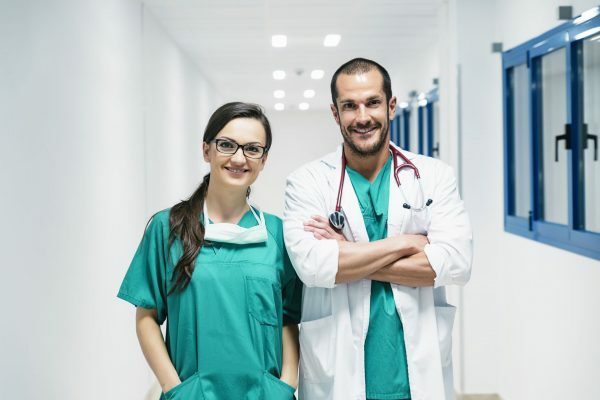 Most medical professionals are not familiar with the federal government, but if your workers’ comp claim is to succeed, you’ll need to find a doctor who is. Finding a medical provider who is familiar with federal worker’s compensation laws could very well mean the difference between success and failure. We want to help you get back on your feet, both at work and in your life outside of your career. Living with back pain can seem like a nightmare, in which every waking moment is misery, and sleep seems impossible. Hand, wrist, and finger injuries can range from a bruise or laceration to an amputation or detachment. Brain injuries are one of the most serious types of injuries that the body can endure because it affects the central nervous system of the body: The organ that controls all other organs. Some shoulder injuries are more common than others for workers and federal employees, and certain shoulder injuries are more common for specific types of workers. Your neck is vital to your everyday movements and, as such, a neck injury can make your life unbearable. Workers who can’t walk, carry, or lift due to injuries to their knees and legs may find themselves not only unable to continue their careers, but also unable to enjoy their everyday lives. Getting injured on the job can be overwhelming, scary, painful, and stressful. We are here to make all medical aspects of your injury easier. Our medical specialists understand the Workers’ Compensation claim process. If you are like many people, you have your own doctor who you are confident in. Indeed, your doctor is likely the one treating you for some, if not all, of the injuries you may have sustained in your workplace accident. That being said, the federal worker’s comp system is a process unto itself. It has its own unique features that are not necessarily present in the work comp systems in place in the individual states. The bottom line is that no matter how skilled and capable your own doctor may be, no matter how confident in and comfortable you are with your doctor, he very well may not have the experience necessary to be of solid assistance to you in your federal worker’s compensation case. Our Dallas pain management doctors understand the process and here to help YOU.